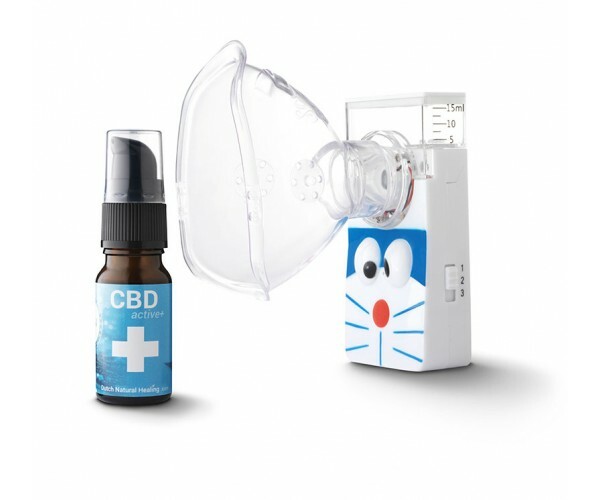 Mix 1-2 pumps of CBDactive+ with a salt solution(9%) and put into the nebulizer. 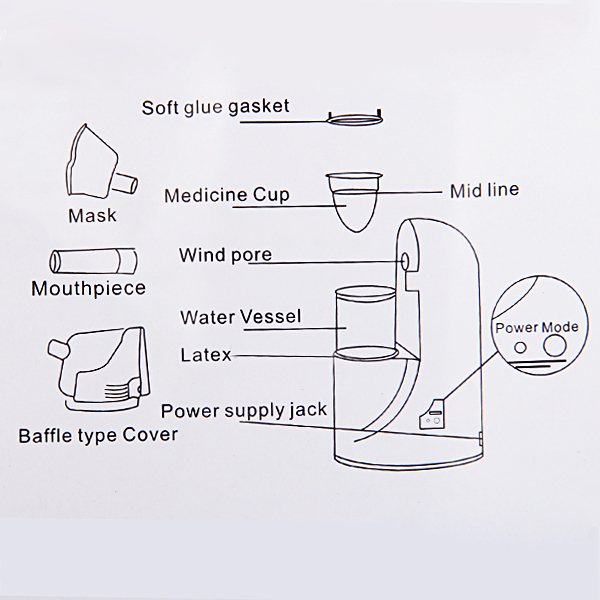 Then place the mouthpeece and inhale until nebulizer is empty. 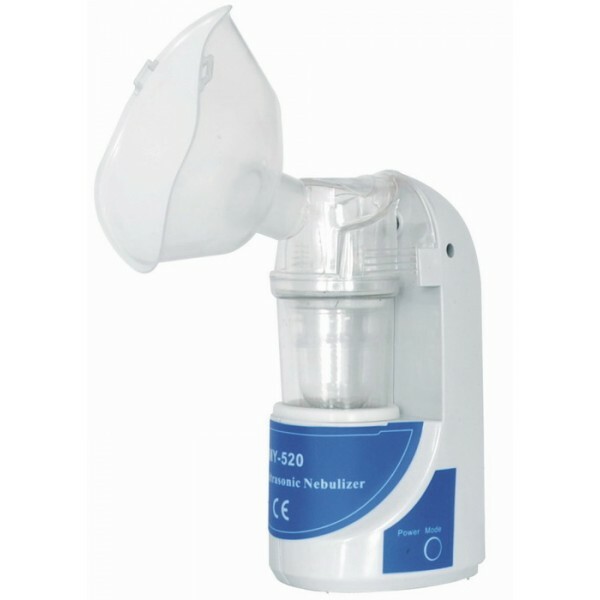 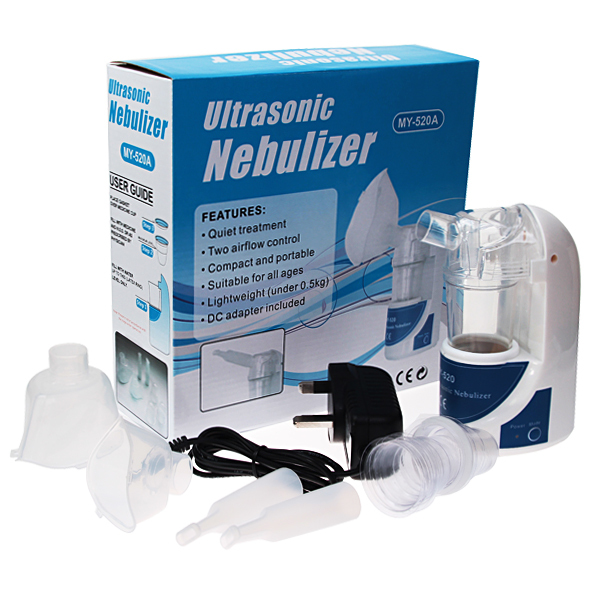 The nebulizer uses ultrasonic waves to nebulize the CBDactive+ solution. 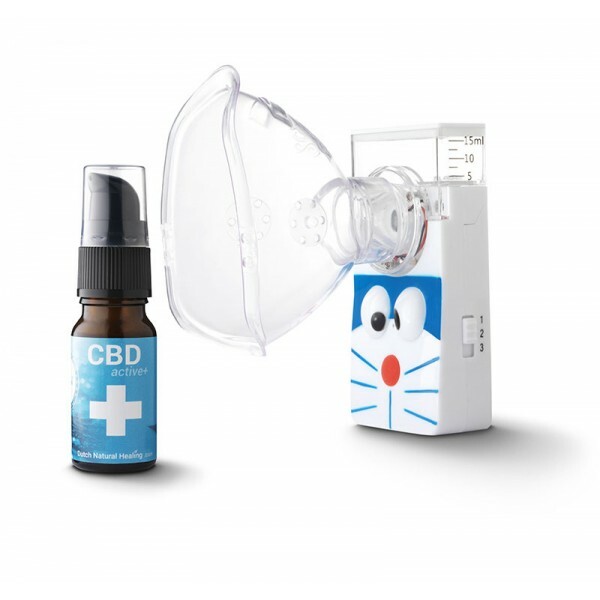 This is much healthier than using heat sources to vaporize CBD solutions. 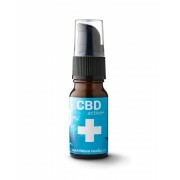 No burning residues, just the pure CBDactive+ mix! 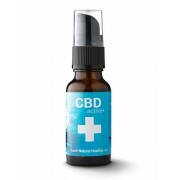 CBDactive+ is completely absorbed by the body (unlike oils) and works even faster and more effective via the lungs. 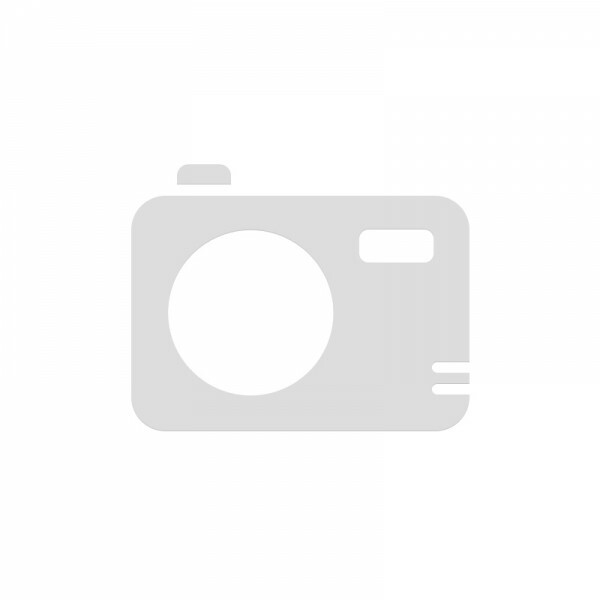 100% positive feedback.